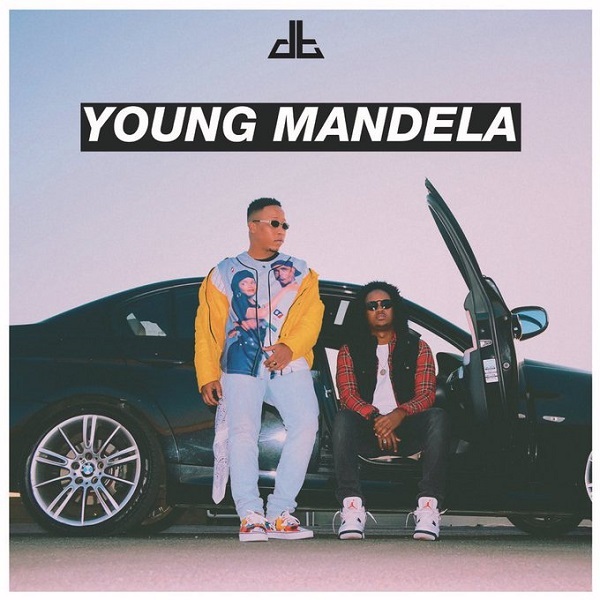 South African hip hop music group, DreamTeam premieres a new single titled “Young Mandela”. The duo, DreamTeam returns with an impressive track which worth listening. Its a message to the youth in South Africa.